Volleyball trophies, medals and plaques are used to celebrate and commemorate a fun volleyball season. 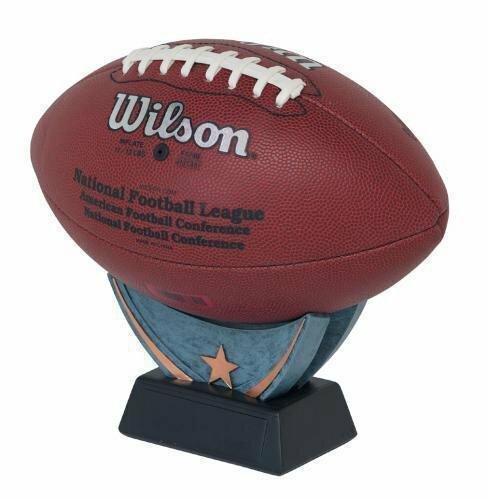 This category has a great selection of volleyball tournament trophies as well. 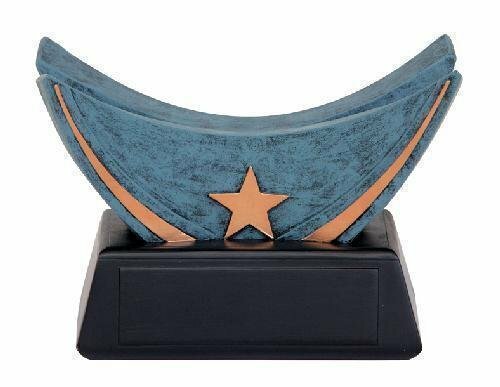 Whether you need an economy trophy or a more elaborate award, you are sure to find the perfect volleyball trophy here. 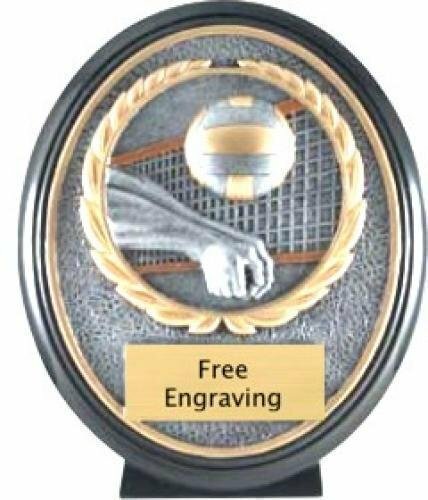 Free engraving is available for all awards. 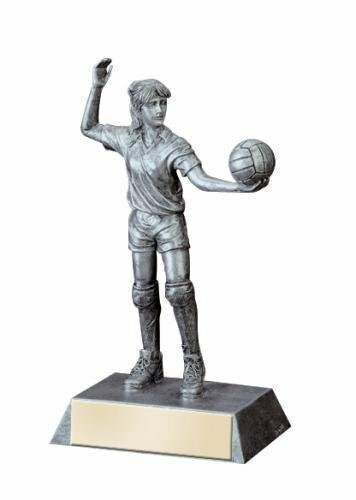 This Female Volleyball Bobblehead resin award is arguably the most adorable bobble head on the market. It comes with a brushed gold laser engraved plate.